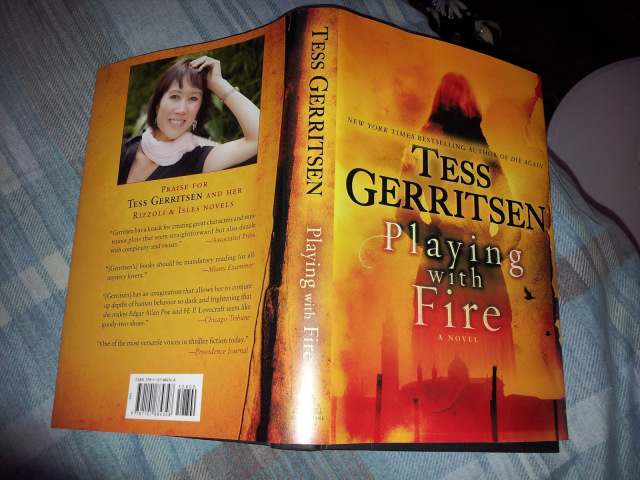 I had the intentions of buying Tess Gerritsen's latest, Playing with Fire, the week of its release. (No, it's not part of her Rizzoli & Isle series.) 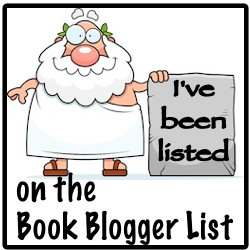 For whatever reason, the two places I went to (one including Barnes & Nobles) didn't have a copy of the book. Or at least I couldn't find one. I came home that day thinking that I was a week ahead of its release. However, according to Amazon's publication date, I had it right the first time. Maybe it was the Universe's way of giving me something fresh to read this weekend. I kept myself in the house all last weekend with Patricia Cornwell's Depraved Heart. And with a storm currently in our city's trajectory, Playing with Fire seems right on time. "In a shadowy antiques shop in Rome, violinist Julia Ansdell happens upon a curious piece of music—the Incendio waltz—and is immediately entranced by its unusual composition. Full of passion, torment, and chilling beauty, and seemingly unknown to the world, the waltz, its mournful minor key, its feverish arpeggios, appear to dance with a strange life of their own. Julia is determined to master the complex work and make its melody heard. 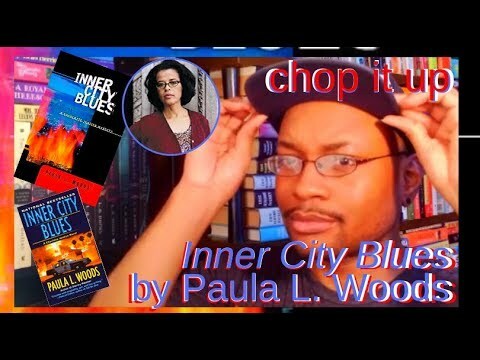 Her quest beckons Julia to the ancient city of Venice, where she uncovers a dark, decades-old secret involving a dangerously powerful family that will stop at nothing to keep Julia from bringing the truth to light."